Hello, I am Sergeant Jennifer Engh with the Roseville Police Department. 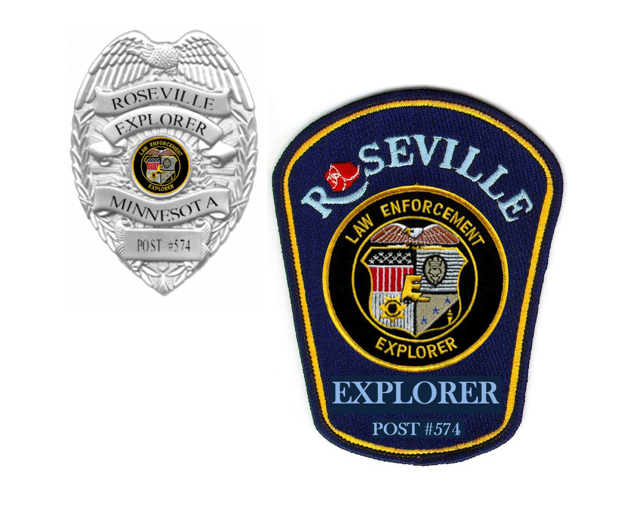 I oversee the Roseville Police Explorer program, an organization that introduces young adults to a career in law enforcement. Our program is sponsored by the Boy Scouts of America. I am so proud of how far our post has come over the past few years. In 2016, we had 9 members and 2 police officer advisors. Since early 2018, our post has grown 167% to 24 members. We have also added 4 new police officers to serve as advisors as well. Many of our members have socio-economical challenges and are first-generation law enforcement prospects. In fact, some of our Karen and Nepali students have shared their experiences from their home countries, where police were feared. After coming to the United States, they have not only learned that the police are here to help, but they have also developed a desire to share that message by becoming officers themselves. We desire to have each and every explorer equally experience everything our post has to offer. 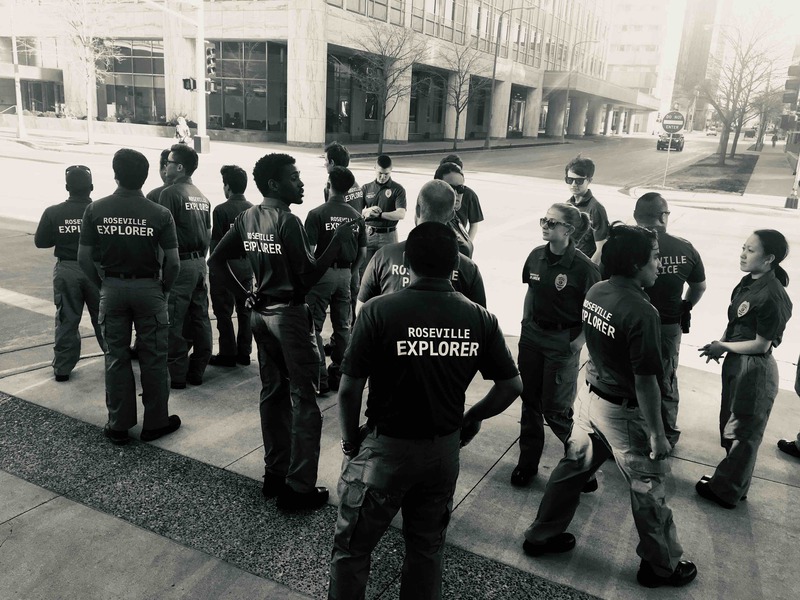 This means being outfitted with an Explorer uniform as well as attending the several competitive events including the 2018 Minnesota State Law Enforcement Explorers Conference in Rochester, MN. Unfortunately, our current exploring funds are not enough to cover the associated costs for 24 members. 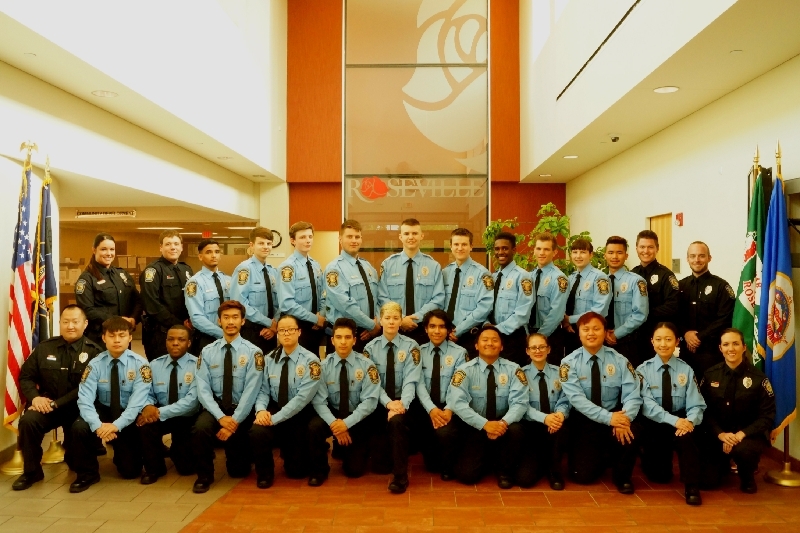 Our Explorer program goes far beyond teaching these young adults the career in law enforcement. 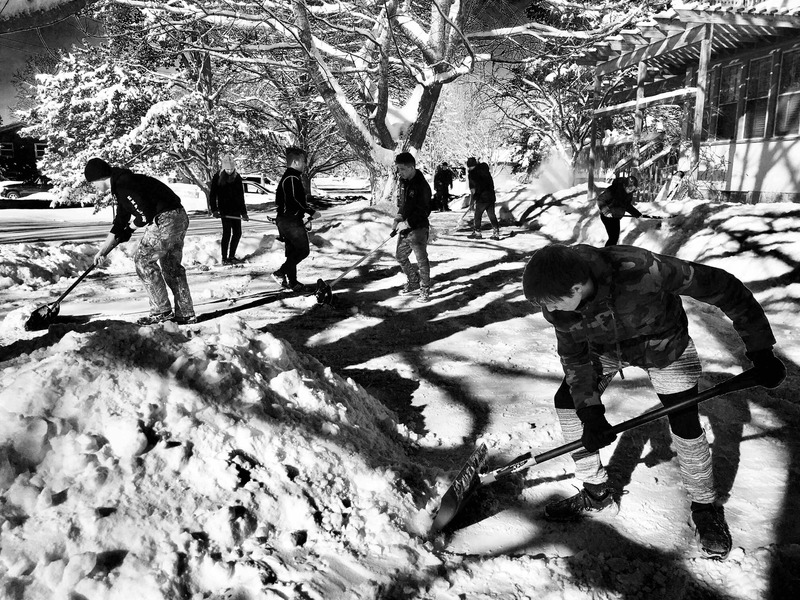 Our Explorers reinvest their time and effort back into the community they live in. 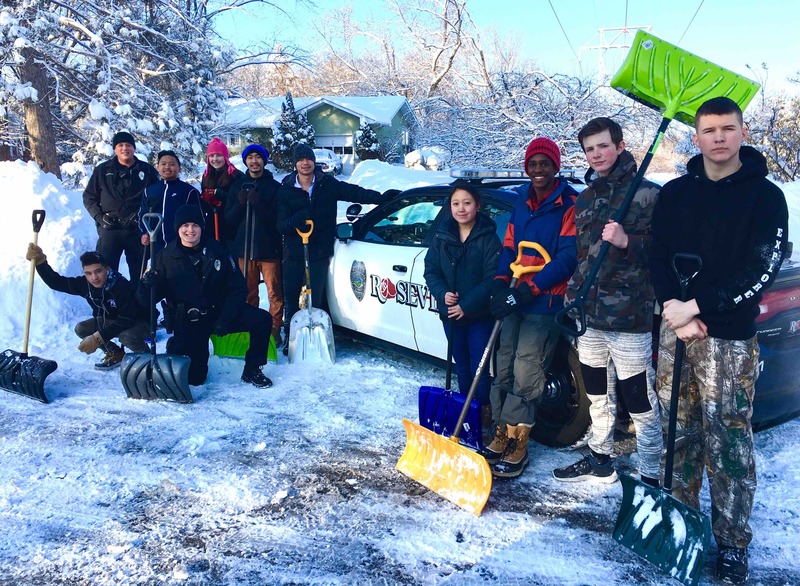 Throughout the year our Explorers participate in various community service events such as, fall yard cleanup for elderly Roseville residents, shoveling driveways in the winter, assisting other Roseville city departments with community engagement/events, and several other projects. 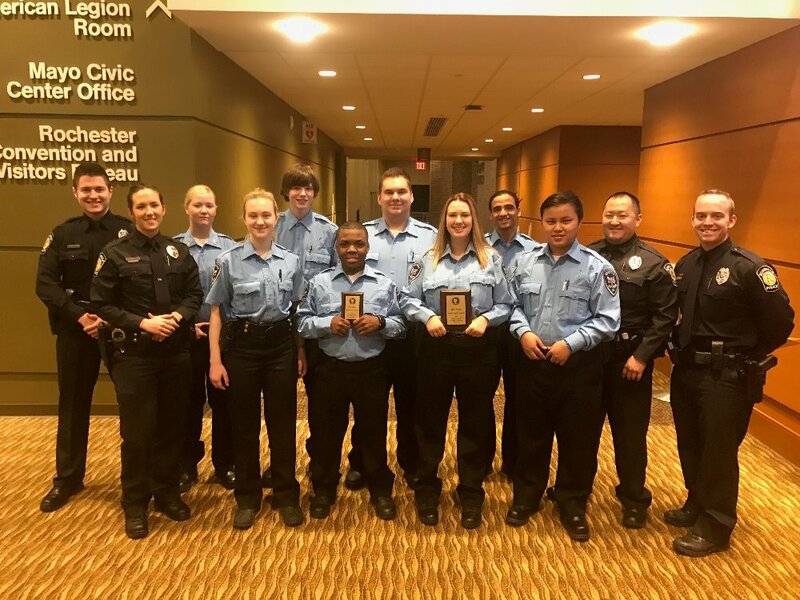 This past weekend 17 Explorers and 6 Police Advisors traveled to Rochester for the 43RD annual Minnesota Law Enforcement Explorer Conference. Our Explorer Post was able to purchase new uniforms with the money we raised from all of our generous donors. This was our first opportunity to show off our new look!! The Explorers LOVE the new uniforms, and everyone is very grateful!! 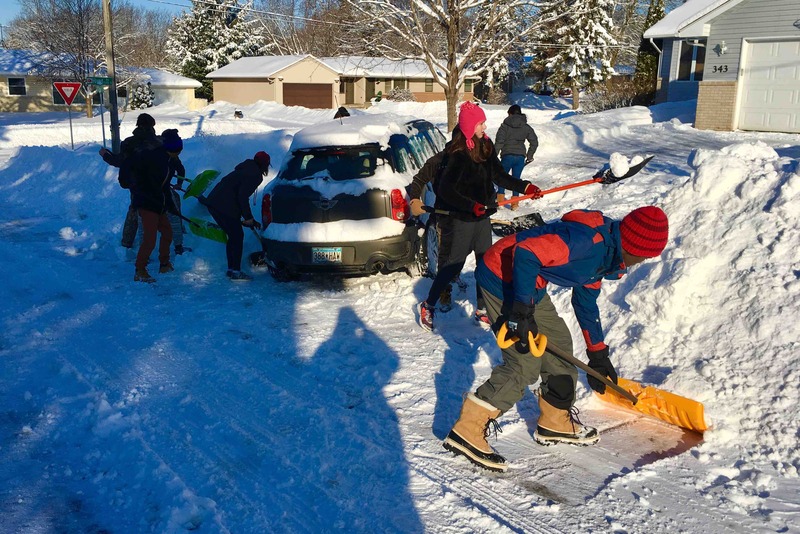 This past weekend our Explorers were out shoveling driveways for our elderly Roseville residents!